Shawn Mendes made headlines with his Rolling Stone cover on Monday morning, but most of the headlines seemed to be about his comments on Hailey Baldwin and her engagement and why he likes to set the record straight about his sexuality. And according to Shawn, there was a lot more to his story than what the magazine wrote. Shawn told the magazine that sometimes he feels like he needs to be seen out in public with girls in order to prove to his fans that he’s not gay. “In the back of my heart, I feel like I need to go be seen with someone — like a girl — in public, to prove to people that I’m not gay. Even though in my heart I know that it’s not a bad thing. There’s still a piece of me that thinks that. And I hate that side of me,” the magazine published. But it seems like Shawn isn’t a fan of how the quote was taken. He took to Twitter on Monday and posted a photo of the cover alongside some commentary. “Of course i have my insecurities and struggles but that’s just one part of me. Sometimes the positive side of a story doesn’t always get fully told and I wish it had here. I love what i do and i love you guys so much,” Shawn wrote and added a heart emoji. Shawn didn’t address what specifically was missing from the Rolling Stone story, but he did seem to feel that some of the more positive messages were not shared here. In the cover story, Shawn also opened up about his past rumored romance with Hailey Baldwin. While he confirmed that they had something between them, he explained that it was still working itself out. Hailey got engaged to and married Justin Bieber earlier this year. 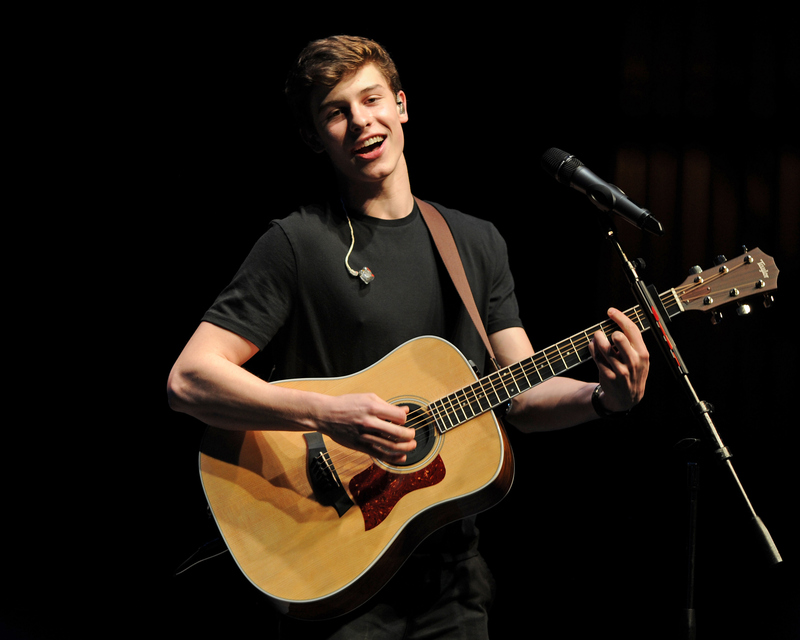 WATCH: Shawn Mendes Says He’d Love To Perform At Hailey Baldwin’s Wedding To Justin Bieber!